For this question, it is very obvious that the person is searching for fertility clinics. 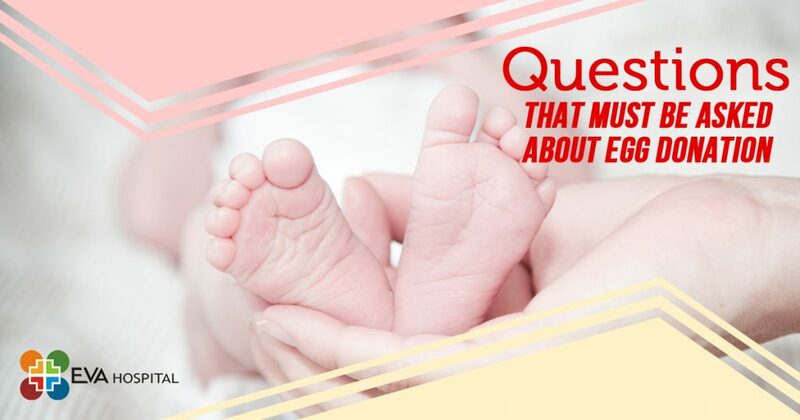 Let us first know that how should we question the egg donation programs which are offered by various IVF clinics. The answers received by the IVF clinics should be very clear if you are not clear about the answers that you are receiving you must ask for an explanation. Now The Question Arises What All Questions Should Be Asked To The Ivf Clinics? The first question that should be asked is the success rate of IVF clinic. How many patients have been given the IVF treatment by the clinic and how many patients have succeeded in getting the right IVF treatment? According to the IVF success rate, the person can judge how good the clinic is at the IVF treatment. Ask the clinic about the egg Donor success rates also. You must be sure of the clinic from where you are undergoing the treatment of IVF about the success rates of the egg Donor of the clinic. Next question that will be asked how many donor oocytes will be received by the person along with the donor eggs during the conduction of the IVF program. The next question that should be asked is what is the guarantee of the clinic about the reception of oocytes. How many minimum oocytes will be received by the person? Also, an important question that must be asked this does the clinic offer any guarantee for the number of embryos that would be obtained. The next question is does number of embryo depends on the quality of the sperm from the partner. And if yes then in what conditions does it depend? An important question, what is the IVF treatment does not succeed and fails, will the person receive any refund in that case? We all know that the IVF treatment is something that involves lot of money, the total cost of the IVF treatment which will include the appointment of the doctor, donor eggs, lab tests, procedures of the lab, medicines, etc. All these must be added and only then the total estimated cost must be asked. After knowing the answers to all the questions the person can compare the IVF clinics and accordingly decide.